... Preserve the beginnings and evolution of the industry in the words of its founders and enable scholars and the public to better understand the personalities, technologies and social forces that have driven interactive entertainment to become one of the largest media businesses of all time. The initial two-year phase of the archive includes up to 20 in-depth oral-history interviews with inventors and designers active in the 1960s and 1970s. 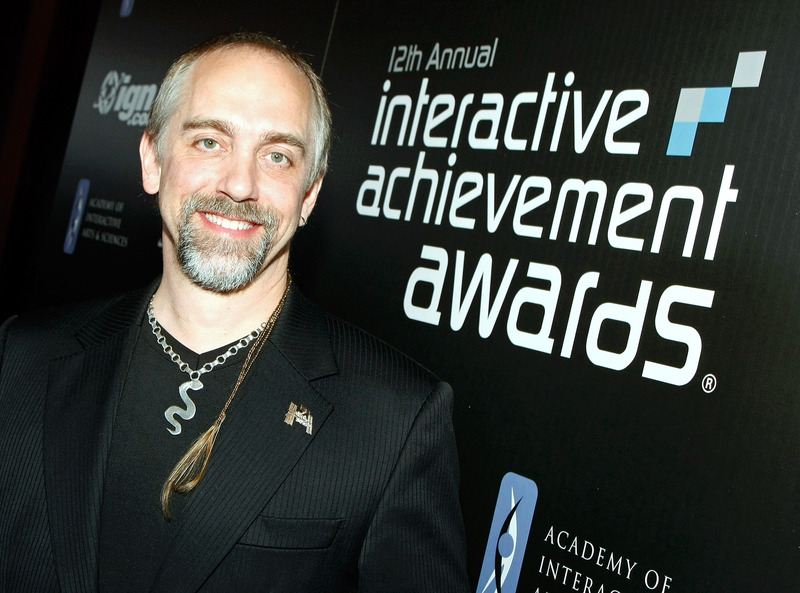 The first completed interview will feature award-winning video- and computer-game designer Richard Garriott (pictured below). As a teenager in the ‘70s, he experimented with game creation. He wrote game code on paper tape spools and his early games were displayed as continual printouts on printer paper. Richard Garriott is credited with creating the first widely published role-playing videogame, Alakabeth, for the Apple II computer in 1980. It sold 30,000 copies, distributed in Ziploc bags. 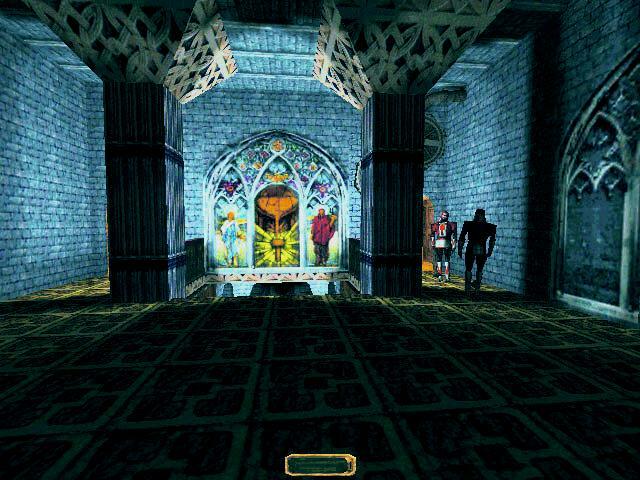 Garriott went on to create the famous Ultima computer RPG series. To lead and advise the project, the Lemelson Center has invited various game pioneers, game scholars, and museum and archive representatives to form a committee. On this committee are well-known videogame creators, such as Ted Price, CEO of Insomniac Games (Sly Cooper, Infamous), Sid Meier, creator of the Civilization series, and Warren Spector, creator of the Thief (pictured below) and Deus Ex series. Videogames have had a preservation problem for a long time: we don’t have a good way of preserving old games, especially ones digitally distributed. It’s wonderful to see the Smithsonian working to preserve videogame history straight from the people who pioneered it.